I saw these advertisements online and thought they were really interesting. 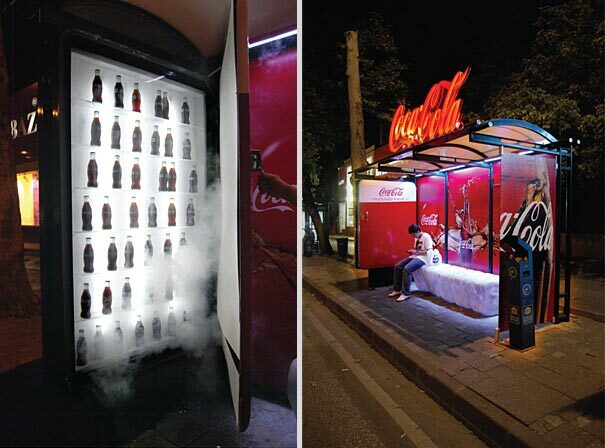 It’s a whole variety of advertisements using bus stops. The designs are really neat and creative.